I have said all these things. I have encouraged others to do the same, to take on the world, to boldly face and conquer Goliaths! Be BIG! 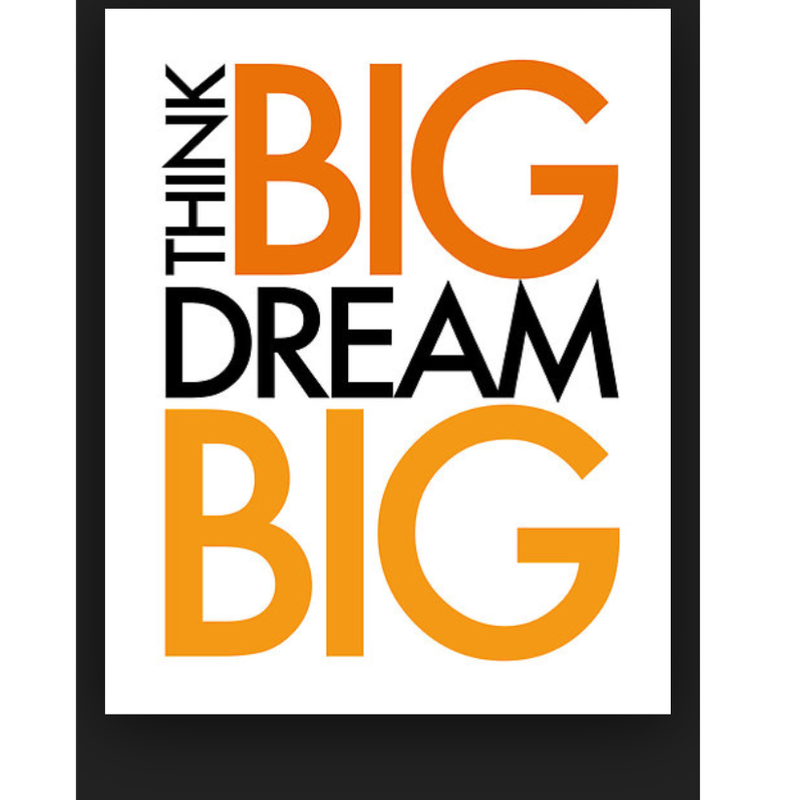 What happens when dreaming, thinking, and going BIG aren’t an option? 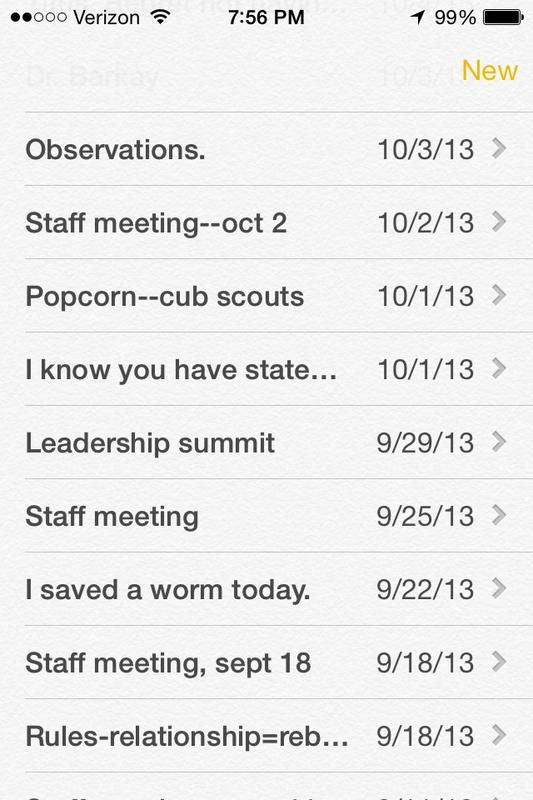 My iPhone’s notes section is filled with everything from staff meeting minutes to grocery lists. There are quotes and quips and quiet thoughts. It was all I could do that day in Atlanta. I wasn’t trying to escape when I left my parents’ house that September afternoon. In fact, I wanted to do the opposite; I wanted to hold on tightly, never let go, never give up what lay inside—my precious, dying mother. I promise you, Readers, that I wasn’t escaping, but there comes a time when the heaviness, the wonder, the unknown, the smell of coming death needs to be left behind for a moment. As I descended the brick staircase to the street, I paused. Even now, I can vividly remember the clouds, the sky, the grass, the brick. It was all in hyper-color: the bluest of blue skies, the greenest of green grass, the reddest of red brick. I stood on the steps and felt almost angry that it could be so beautiful outside when inside ravenous cells were consuming my mother. Walking around the square of common area in my parents’ neighborhood I tried to think and could not. I tried to make sense of what was going on inside and could not. I tried to form prayers of miraculous healing and could not. I tried to be hopeful and could not. I tried to think of life without Mom and could not. I tried. About the third loop around the square I noticed a wiggling earthworm at the curb. If you have ever experienced a warm day in Georgia you know this: earthworms don’t last on the street. There is just no way. The sun beats down on Georgia’s red clay with a unique intensity. So, I did the only thing I could at that moment. 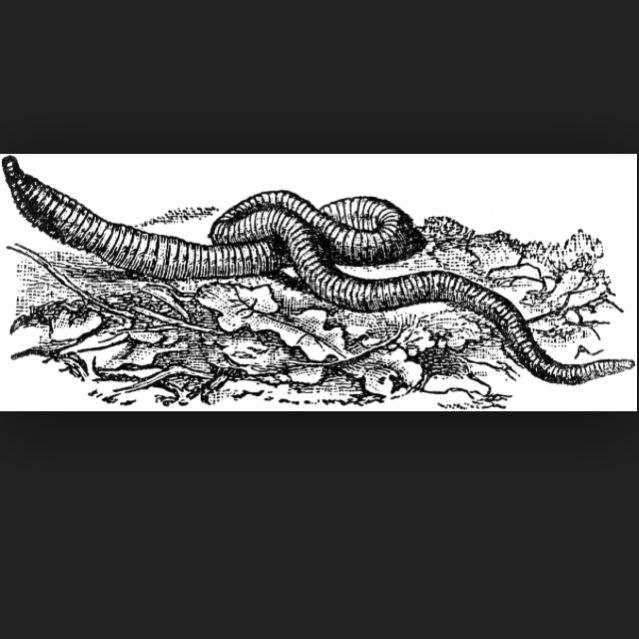 I picked up the worm, walked over to a shady bush, and deposited it underneath. I could do no more. I could not save Mom. I could not prevent the new season of my life from being ushered in. I could not think or dream BIG. So, Readers, here we are. We live in a world that wants more BIG things from us. It expects Pinterest perfect parties. It expects projects completed for work on time without error and resulting in great profits. It expects dinner on the table in a home worthy of a Martha Stewart Living spread. It expects BIG things from us. These BIG things can behave in the same ravenous way as Mom’s cancer cells; BIG can consume us. I need you to hear me! BIG is okay! BIG can be great! BIG ends injustices! But BIG can consume, so let’s be mindful. If you are anything at all like me, you have some things in your life that are too BIG. I encourage you to find the small things. Small can sometimes be the most meaningful. Sometimes small is all we can do. I saved a worm today. Love this, and you, E! Love this! Always remember: Good things come in small packages! Here is a quote I found: “Great things are done by a series of small things brought together.” – Vincent Van Gogh. Thanks for writing my quiet time this morning! Love you TONS. Searching for small things today. Changed my day! Looking for the small! Thanks, E! Truly love this – thank you for sharing this despite reliving it being incredibly painful, I’m sure. Much love to you and your dad. I am encouraged, enlightened and weeping. I think you did a whole lot more than save a worm. You inspired me! As always, we’ll said my friend. Brought a tear to my eye as I remember sitting with you on those brick steps with you when your folks were gracious enough to open their home to me. Love and miss you! Just beautiful! I think I’ll go for my morning walk looking for worms to save!